Tommaso Zillio is a recording artist, composer, session guitarist, guitar trainer and instructional author. His expertise as a teacher is on training guitar players on how to use music theory to create their own style and express themselves. His main focus is on helping guitar players to think both inside and outside the box and to eliminate anything that can restrict their free expression on the instrument. Tommaso is a charter member of the Elite Guitar Teachers Inner Circle and earned the esteemed "Elite Master Guitar Teacher" title given to less than 10 guitar teachers world wide to date. He is also the founder and owner of the Edmonton Guitar Music School where, together with his team of teachers, he trains beginner to advanced guitar players to reach their musical goals. In addition to working with other artists as a studio musician and orchestral arranger, Tommaso collaborates regularly with local theatre companies for musical theatre productions. Tommaso holds a PhD in Theoretical Physics from the International School of Advanced Studies (SISSA/ISAS) in Trieste, Italy, and to date he has published a dozen peer-reviewed research articles on topics ranging from Physics to Ecology. Tommaso has written and published many articles, books, and instructional videos on different music theory topics and how they apply to guitar players and their music. He is of the opinion that music theory can be made accessible to anyone who is willing to learn, and that a deep knowledge of theory helps immensely the creativity and inventiveness of guitar players. 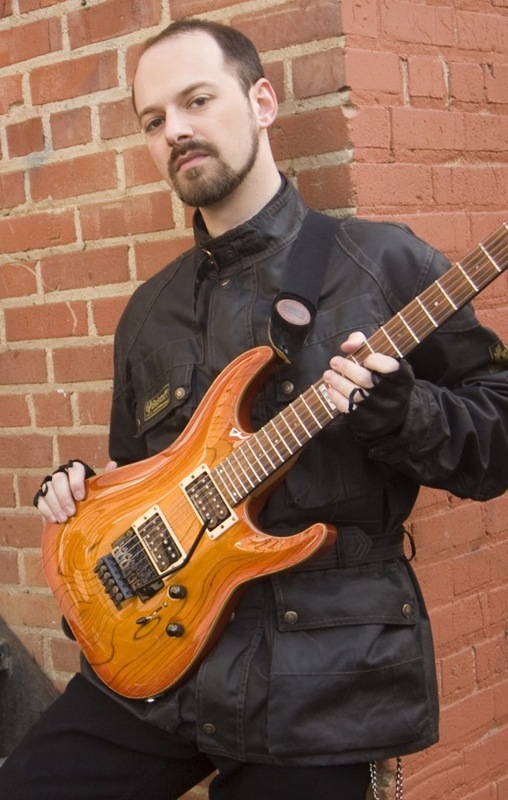 His course Master of the Modes on modal theory applied to guitar and fretboard visualization has been received enthusiastically by the music community and has earned the praise of many guitar students. His course on Blues scales for guitar has helped many players all around the world in unlocking in a simple way the numerous options available to todays' modern Blues player. Tommaso #1 favorite composer is J.S. Bach, followed closely by F. Chopin. Tommaso's other main influences and favorite musicians are: L. van Beethoven, J.P. Rameau, A. Vivaldi, Frank Zappa, Dream Theater, all Ozzy's guitarists, Glen Tipton, Tom Hess, Andy Timmons, Eric Johnson, Yngwie J. Malmsteen, Pink Floyd, Astor Piazzolla, Mike Oldfield, and many others too numerous to mention here.